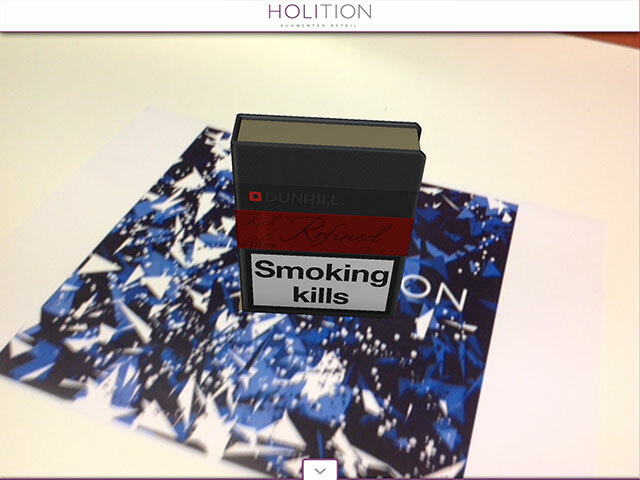 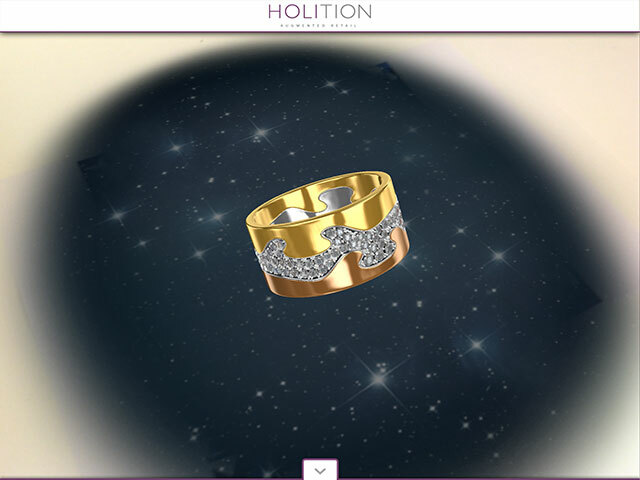 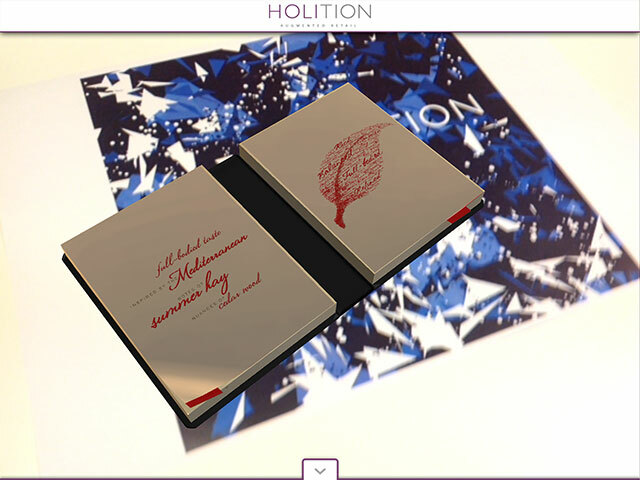 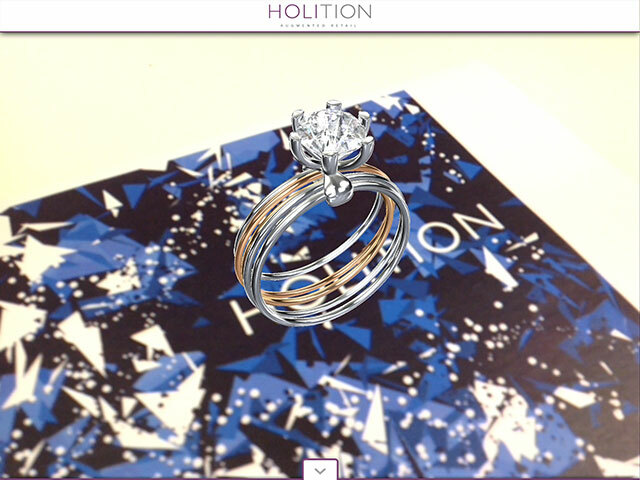 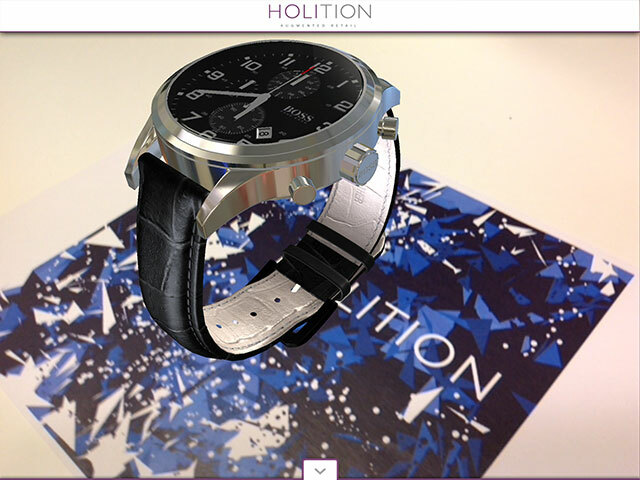 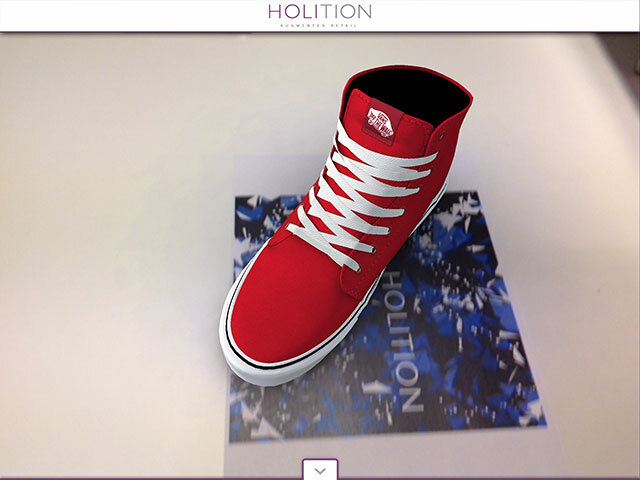 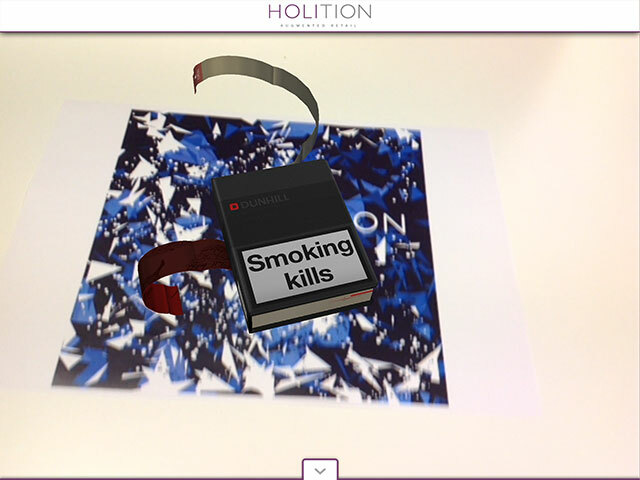 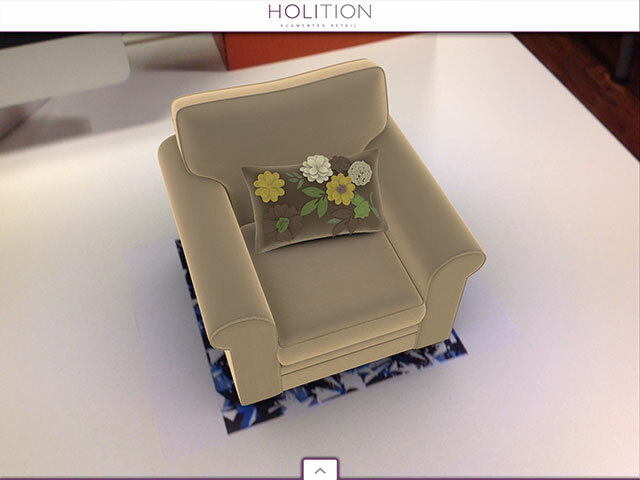 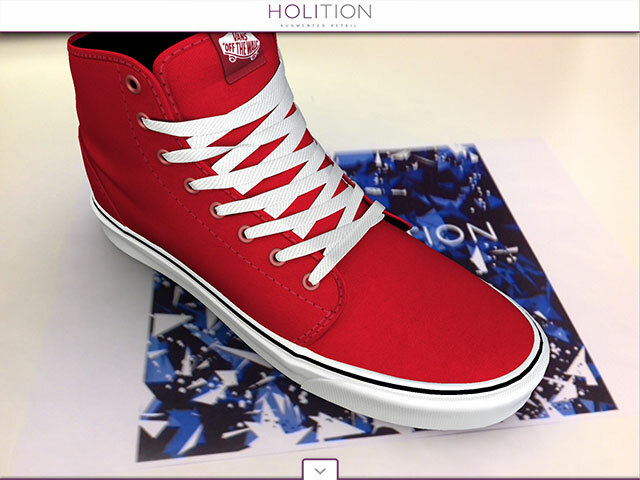 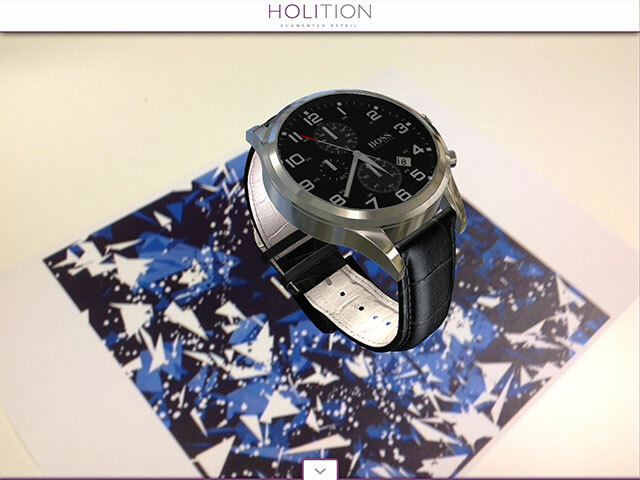 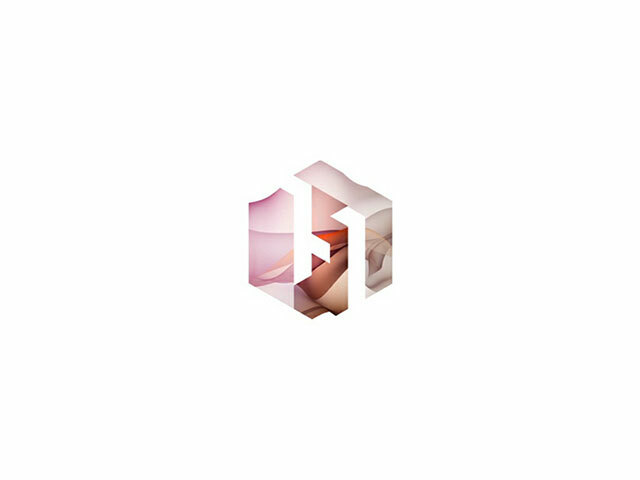 ‘Holition Demo Showcase’ is an iOS augmented Reality application showcasing a handfull of projects that Holition has compleated over the years. 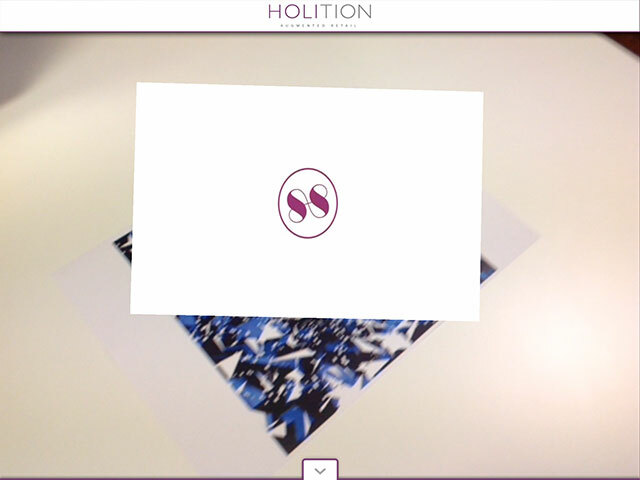 This is an internal Holition app that is been used to demostrate company mobile technologies. 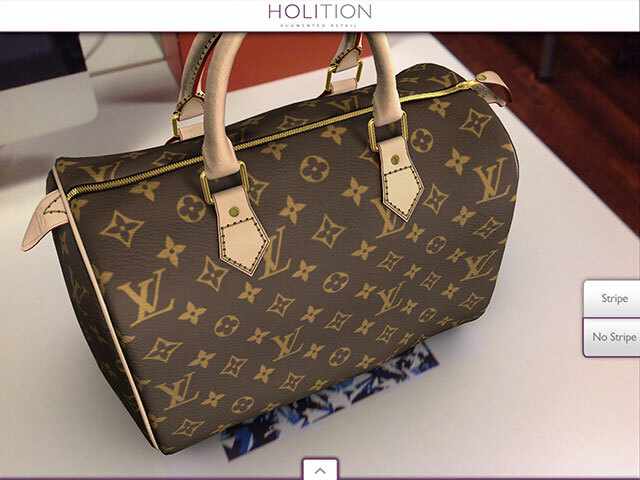 This app is primarally run on an iPad and features more that 10 high profile brand project that Holition was involved in creating. 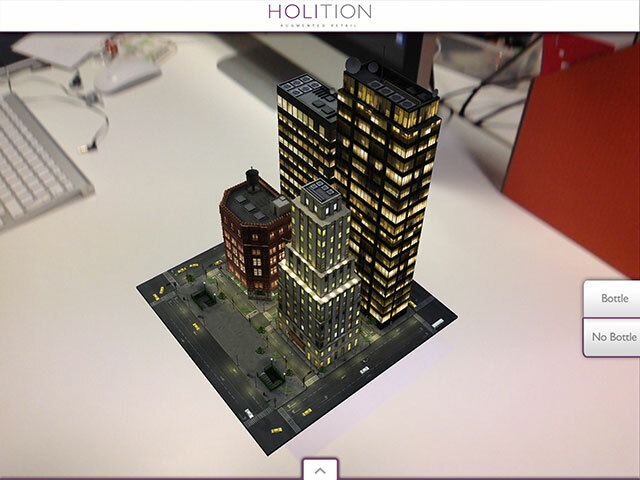 Libraries Vuforia SDK, iOS SDK, Unity 3d runtime, .Net 2.0, Sprite Manager 2, EZGUI, Prime31 plugins. 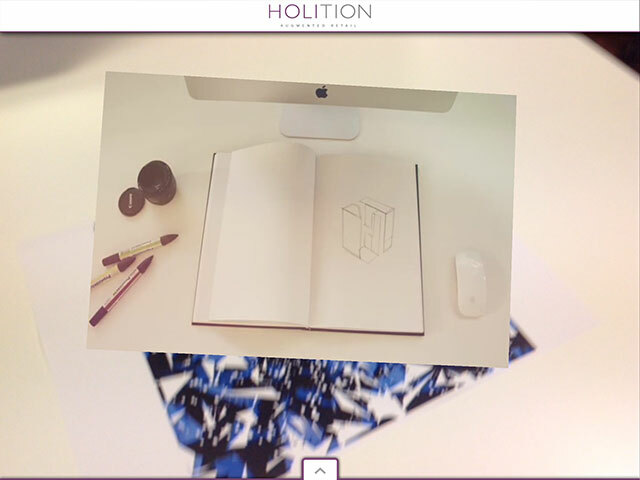 Tools Unity 3d, XCode, Photoshop. 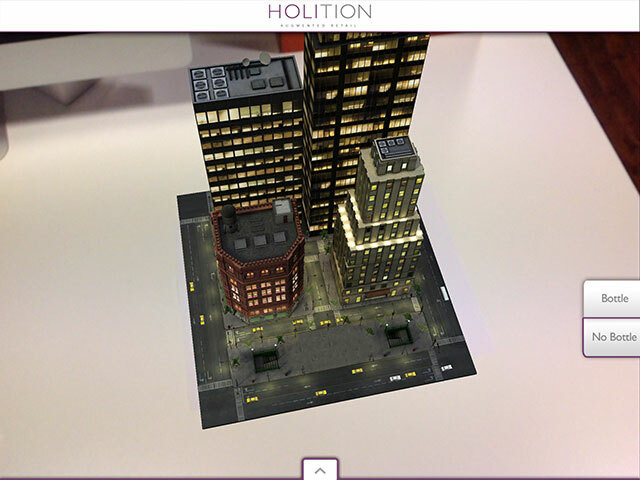 My contribution I was responsible for all the code that went into making the application including core app framework and graphical user interface apart from shader code. 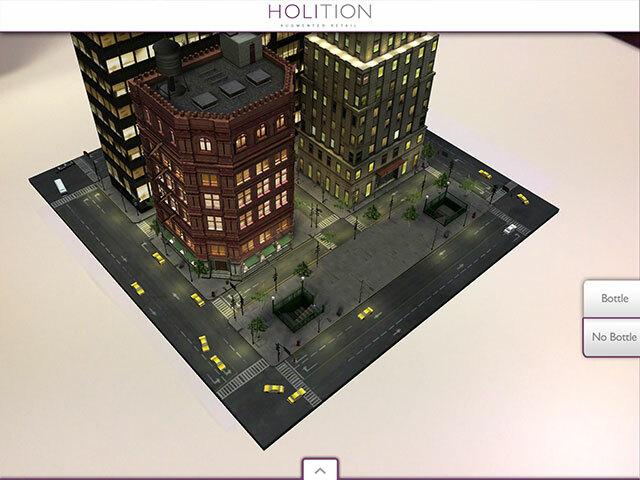 Shaders were done by another shader programmer. 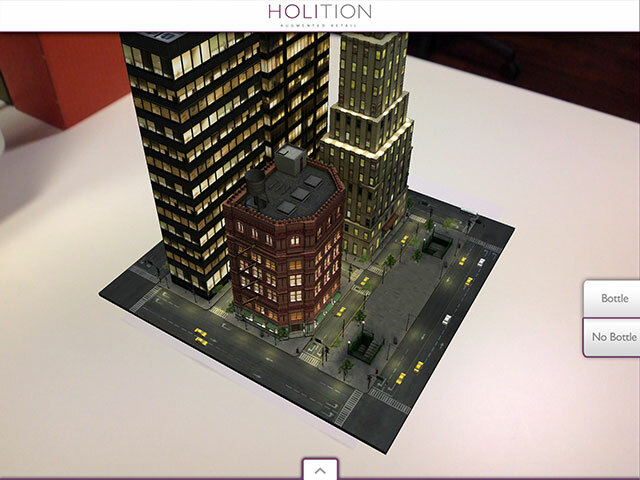 I was responsible for all the code that went into making the application including core app framework and graphical user interface apart from shader code. 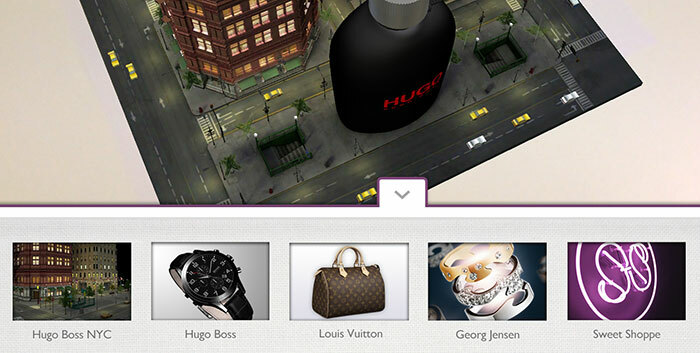 Vuforia SDK, iOS SDK, Unity 3d runtime, .Net 2.0, Sprite Manager 2, EZGUI, Prime31 plugins.